This will help you make professional looking videos to advertise your business, products for sale or services. Video marketing using You Tube and other Social Networks is a great way to get targeted leads and customers for your business. Not everyone likes speaking in front of a video camera! In fact many people get flustered in front of a camera and go speechless, which is not a great way to advertise your business. The great thing about this video software is you can create handwriting and picture videos. You can add music in the background or talk, using these videos you can write exactly what you want your customers/ prospects to hear in a very professional manner. 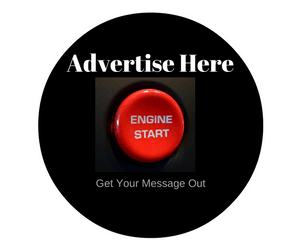 This in turn can get you more subscribers, prospects and sales for your business. The crazy thing is when you loo at the fact some companies charge hundreds or thousands of dollars/pounds to make professional videos. 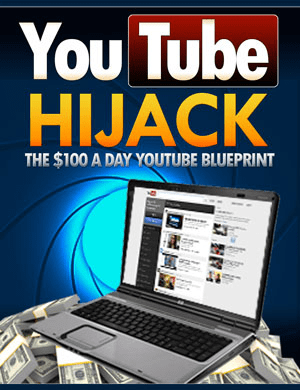 You can make unlimited videos with this, Heck you can even make and sell the videos to local businesses. The best part is you can buy the software for a complete steal.. Check the price out for yourself. Even though You Tube, Vimeo and lots of other video upload social networks are great for getting free traffic to your videos. They can delete your videos for little or no reason. Of course running a business you cannot afford to lose your content like this. Remember when you upload a video to You Tube it is like building your house in someone else’s garden. There is no guarantee they won’t decide to knock your house down. So why would you keep your videos secure using other peoples hosting? I have known tens of people who got their You Tube account deleted many times without a good reason. That is why I recommend this software. You can use your own Paid Amazon S3 hosting account costs a few cents a month I think mine is about 50 cents monthly. You upload your videos there using this software and you have the coolest video players to post on your website. The software also allows you to record the screen on your computer and edit the videos. When you upload your video to this software it uploads your video in multiple formats. Iphone, Tablet, Mobile, Mp4 Etc Etc. So it doesn’t matter where your video is viewed from . It will be shown in the best video format possible. If you are serious about building an online business or doing videos then this is something every Internet or Video Marketer should have. I am a Blogger and Internet Marketer if you want to know the best blogging platform to use to build your online business then click below to find out more. This is being completely updated for 2015 and it is awesome. Hope you found these tools as great as I have.